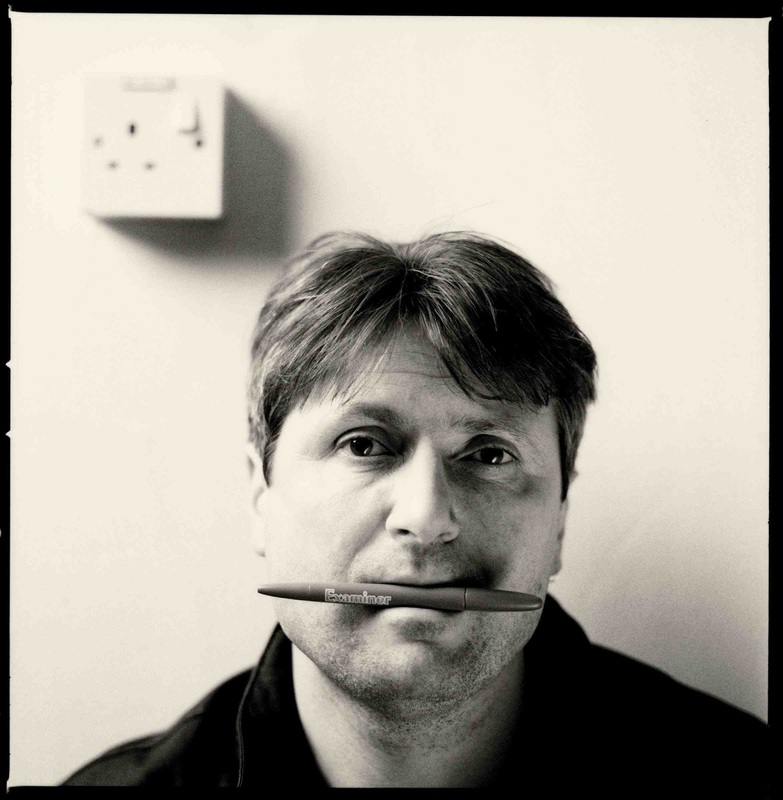 Simon Armitage’s latest collection, Seeing Stars, is a curious departure from his previous work. 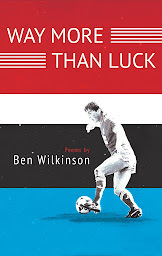 The hallmark of his poetry to date – a combination of coined phrases, warped cliché and heady vernacular with an energising adherence to meter, rhyme and traditional forms – has not exactly disappeared, but has certainly dissipated. This new book is full of disorienting, freewheeling narratives that, despite giving the fleeting impression of verse in their arbitrary alignment, are more like prose imbued with poetic intensity; flash fiction of a sort. Of course, if Armitage wants to call these poems, then they’re poems. What matters is whether they succeed as such. Seeing Stars opens with “The Christening”, a dramatic monologue in the voice of a sperm whale. Through a mixture of assured description and humour, it has its thought-provoking moments: “My song, available on audiocassette and / compact disc is a comfort to divorcees, astrologists and / those who have ‘pitched the quavering canvas tent of their / thoughts on the rim of the dark crater’.” But the digressions that drive the poem brim with ideas that feel unfocused and underdeveloped. As a feature of Armitage’s live performances, it is sure to have audiences entertained, but its throwaway inconsequentiality offers little worth revisiting on the page. Other poems falter on similar grounds. Another capricious monologue, “The Last Panda”, features a creature that is part endangered species, part former Beatle Ringo Starr – a clever conceit, but one that again prompts a discursive collection of pseudo-philosophical thoughts. “Hop In, Dennis” tells the tall tale of the former Arsenal striker Dennis Bergkamp hitching a lift; “one of dozens of Dennises”, the poem’s narrator recounts, “to have found their way / into the passenger seat of my mid-range saloon.” Amusing though it is, this revelation fails to lend the poem much depth or purpose, and neither do its abruptly portentous last lines. Seeing Stars is studded with these original, dazzling images. In “Collaborators”, a barber views a client’s bald head as “a mirrorball set / with a hundred glistening beads of sweat”; in “The Cuckoo”, a young man who discovers his family and friends are government agents, without a care for him, “felt like a gold tooth sent flying through the air in a fist fight”. But this imaginative flair fails to prevent many of the poems from feeling circuitous and overwritten. Those which do stand out are the shorter, less showy pieces: “The English Astronaut” is a superbly sardonic commentary on the national character; “Last Day on Planet Earth” provides a series of vivid snapshots from a nightmarish future. Despite its shortcomings, however, Seeing Stars does feel like a necessary work. As James Lasdun remarked when reviewing a fifth book of poems, Cloudcuckooland, in the TLS: “Armitage seems to have emerged more or less fully formed with his first collection, Zoom” (November 7, 1997). Since then, he has spent two decades exploring and refining a wonderfully distinctive poetic voice – exhaustive, if not exhausting work. 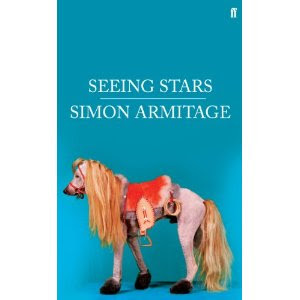 While the carefree excess and absurdism of Seeing Stars may not altogether come off, it does see Armitage letting off steam, and points towards a new phase.